DI Bingo To help pass the time, kids can participate in DI Bingo found in their team registration packet. 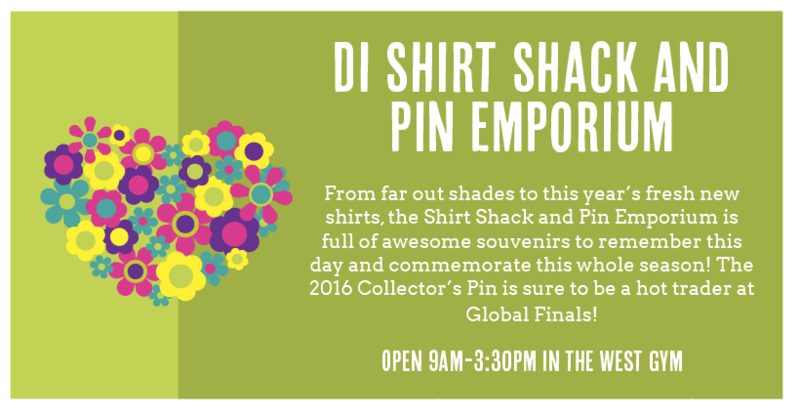 Turn your completed sheet in at the Shirt Shack & Pin Emporium for a prize. Silent Auction This year we have an increDIble assortment of pins and t-shirts on our Annual Destination Imagination Silent Auction. 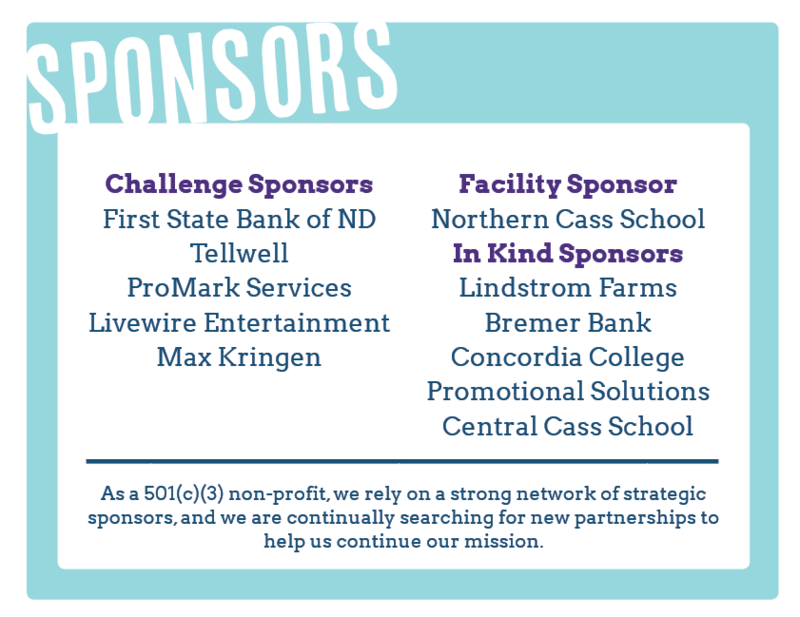 The Silent Auction begins at 9 am and closes at 2:30 pm. Watch bidding throughout the day if you wish to win one or more of the items. Shirt Shack and Pin Emporium Be sure to visit the Shirt Shack and Pin Emporium for the opportunity to purchase pins and shirts. With some of them being surprise pins or surprise shirts from around the USA and the world! TaDa! And Team manager Appreciation Celebrate being done with your Instant Challenge. Your TaDa!! 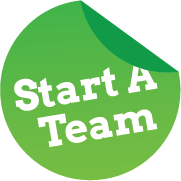 may be a short skit, or just an introduction of your team members. This will be a GREAT time for a photo, so have your team manager and fans wait for you in this area. After you’re done, go make a special thank you gift for your Team Manager! 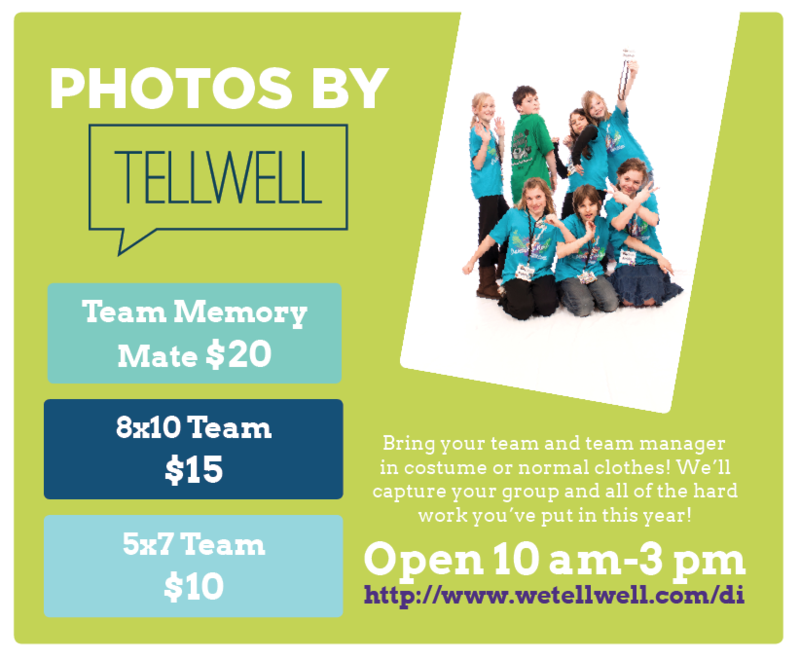 Photos by tellwell Come to the photo booth just off of the West Gym from 10:00am – 3:00pm and have your team professionally photographed in a full studio by Tellwell! Come as you are or in full DI costume – it is up to you – use your imagination! DucTapia Stop at the DucTapia activity station in the West Gym from 1:00 to 4:00 pm and learn how to make odd and/or useful items with duct tape! 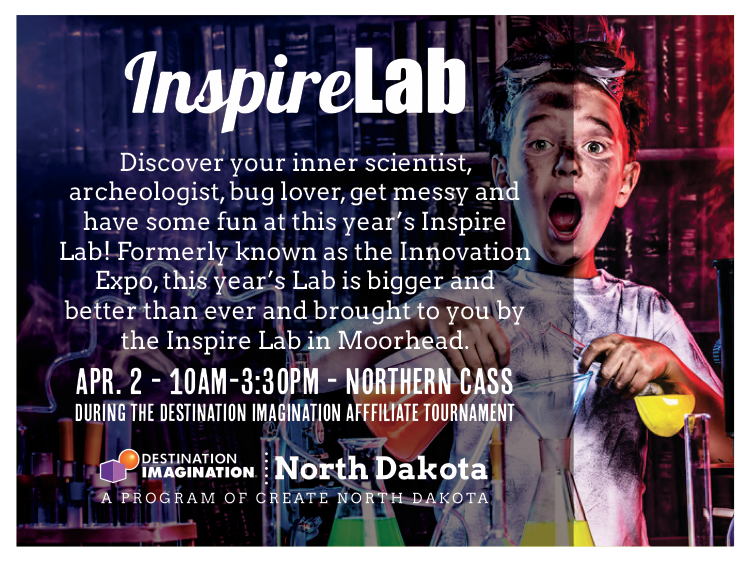 InSpire lab Come to the West Gym from 10am-3:30pm to conduct science experiments, discover your inner engineer, and bring out your creative spirit!